August is here! We count one public holiday (National day), one festival (Hungry Ghost), and one season (durian). 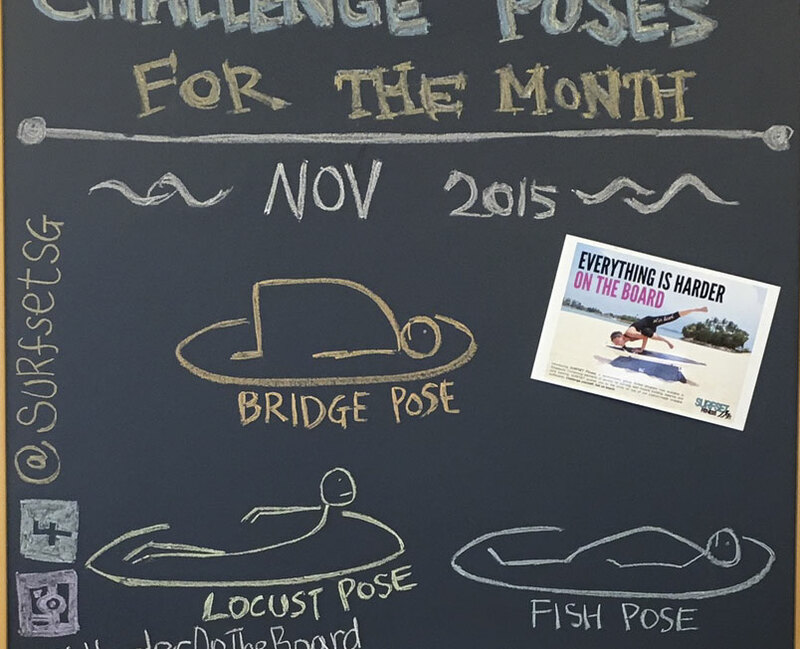 We also count three challenge poses for you people. 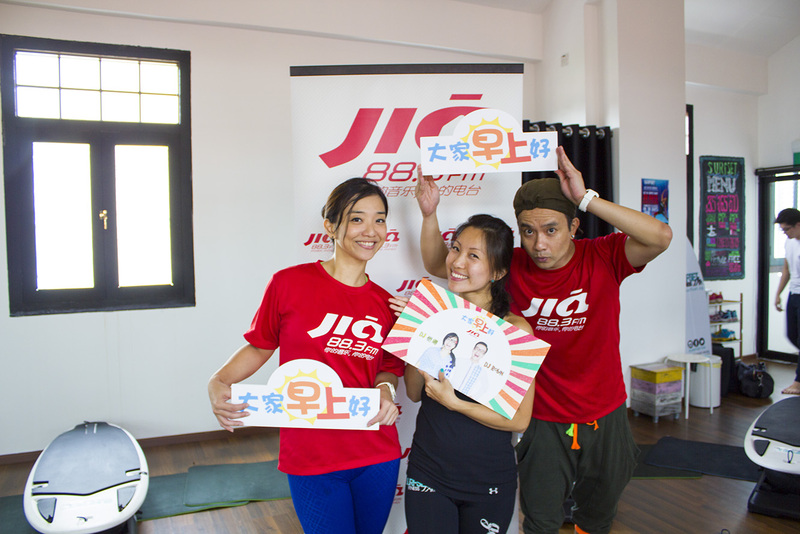 Yoga poses! Warrior II – get grounded and open your hips and chest, like a warrior. 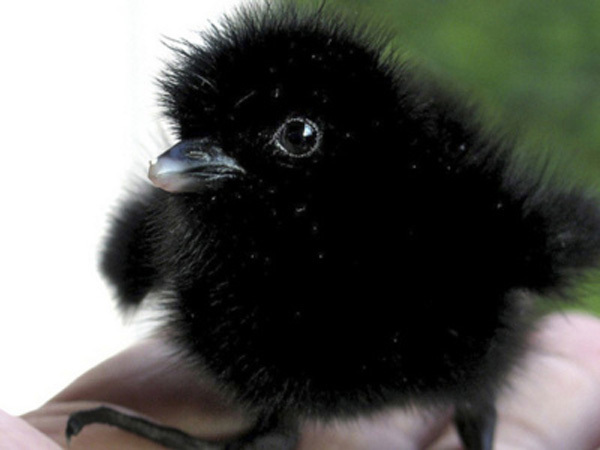 Baby Crow – balance on your arms, like a baby crow. 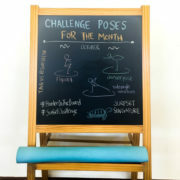 UTTHITA HASTA PADANGUSTASANA – gosh we hope we spelt that right. Catch a tiger by its toe. 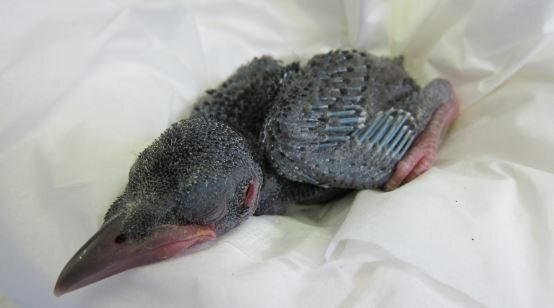 A young baby crow, only a few days old. Photo by Melanie Piazza at Wild Care. Yep, looks just like the yoga pose. 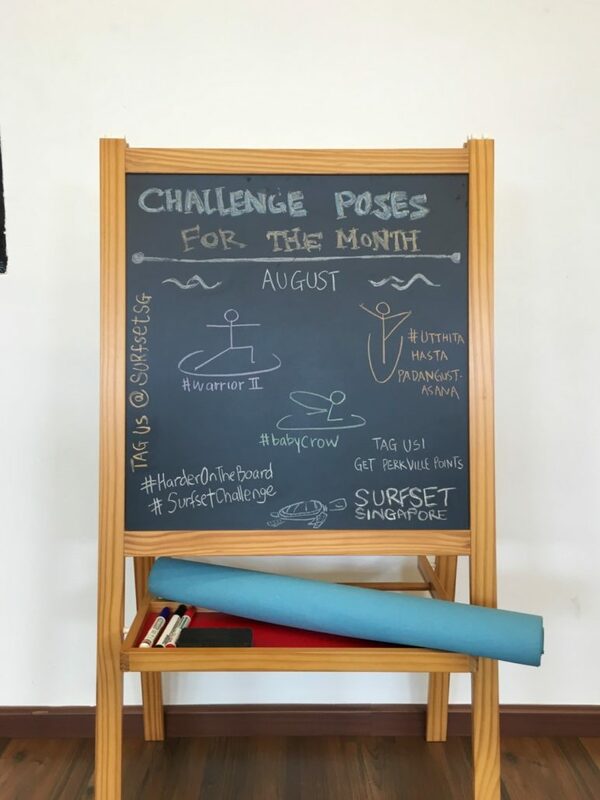 Come in to the studio to try the challenge poses, and we promise to take flattering photos of you, unlike that poor crow. See you! 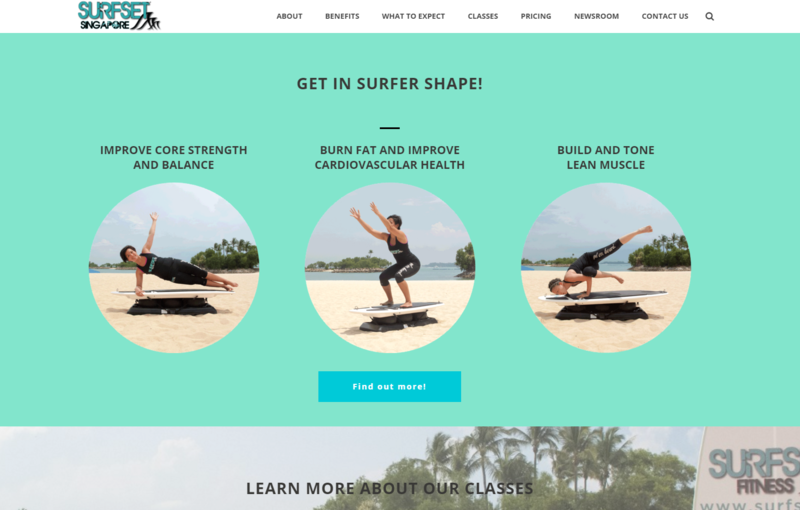 SURFSET mention on Lifestyle Asia SURFSET on today’s Today newspaper!